We have several of new coupons today, including Campbell’s, Clorox and more. 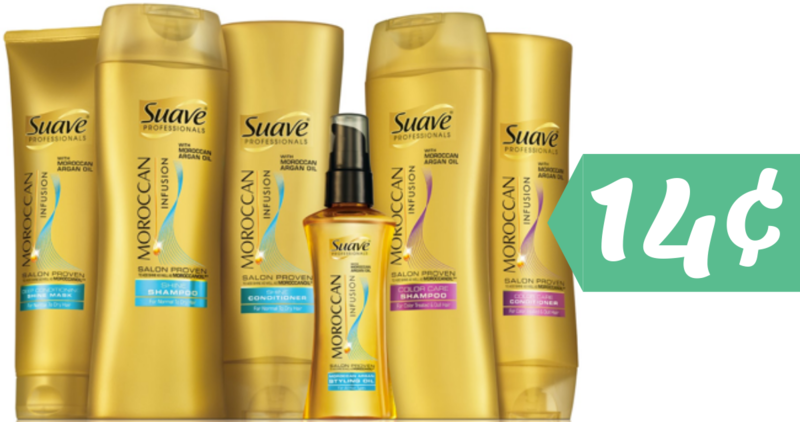 Also, checkout all the fun coupon deals, like Suave hair care for 14¢! Here is a list of the printable coupons that will be expiring soon! 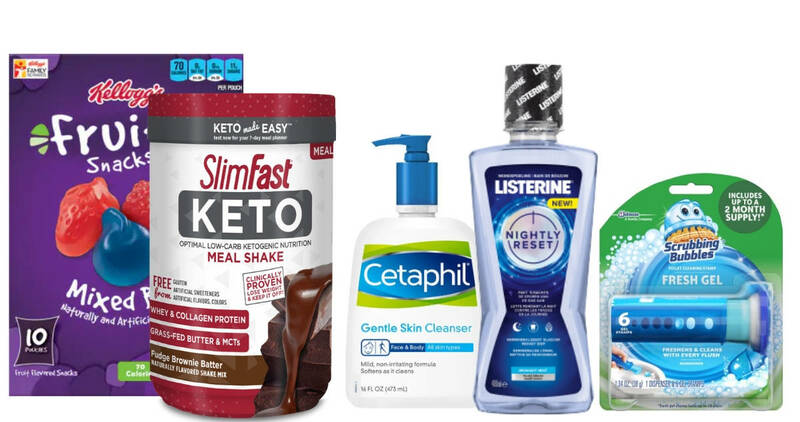 You can print a SlimFast coupon, a Kellogg’s coupon, a Cetaphil coupon, and more. 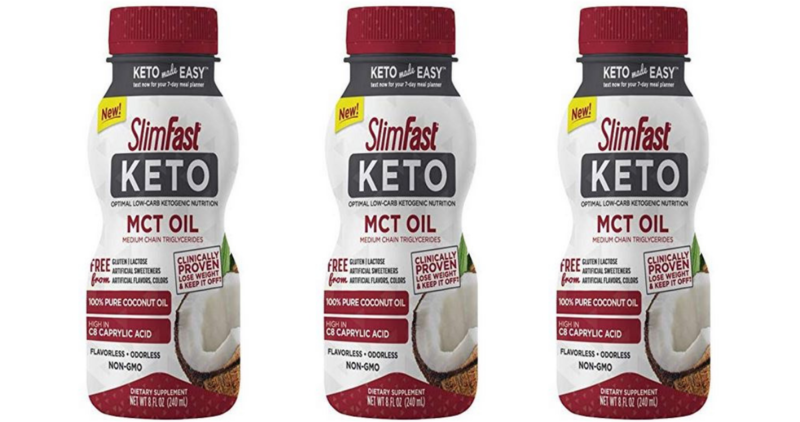 There’s a new $2 off Slimfast coupon for their Keto products! Plus, there is a a new Ibotta offer you can pair in to get an extra $2 off! 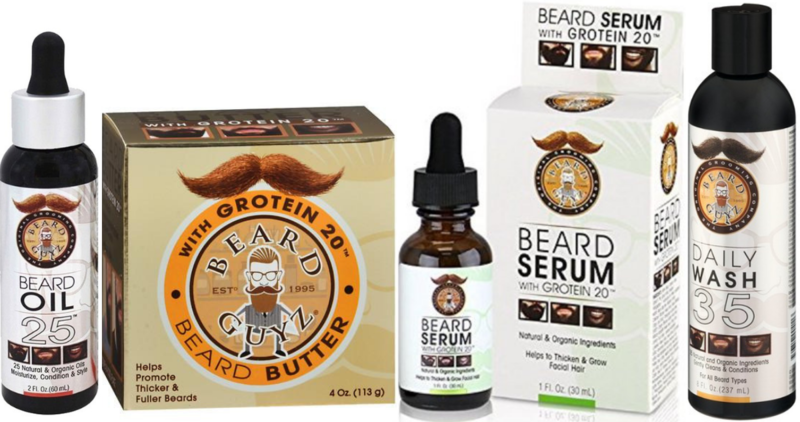 This new Beard Guyz Coupon pairs in very nicely with sale prices at Walgreens and Ibotta offers to get beard care items for as low as $1.34! 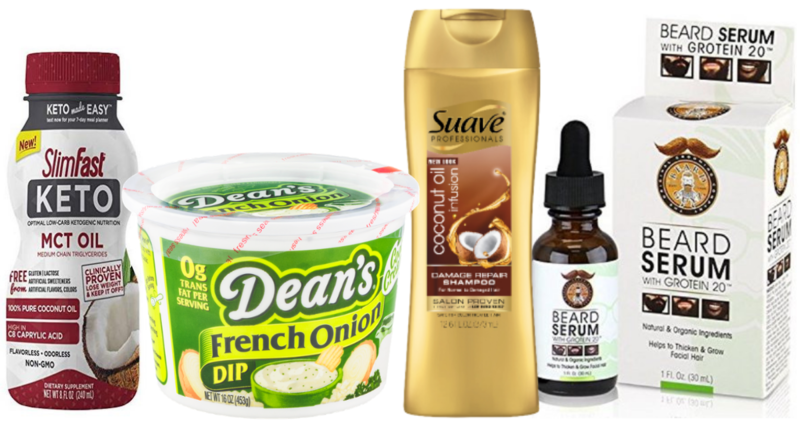 Save on hair care at Target right now. Combine an insert coupon with a Gift Card offer to get Suave Professionals hair care items for just 14¢ each! 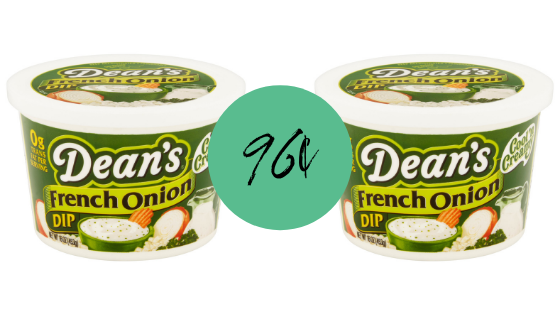 Get Dean’s dip tubs for under a dollar at Publix this week. Combine a sale with a manufacturer coupon and Ibotta offer to get them for just 96¢ each!